Comments: Heated Seats, Black 3-Piece Hard Top! This granite crystal met. clear coa SUV has a 8 speed auto transmission and is powered by a 270HP 2.0L 4 Cylinder Engine. 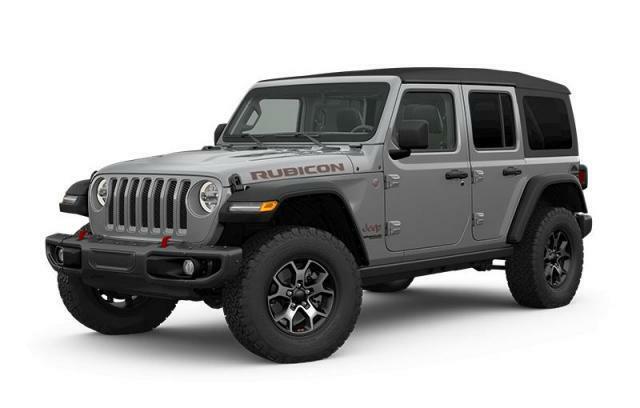 Our Wrangler Unlimited's trim level is Sport S. This 4 door Wrangler Unlimited Sport S has a lot of modern features for a Jeep. 3.5 inch instrument display, rear view camera, leather steering wheel with audio and cruise control, remote keyless entry, power windows, heated power side mirrors, Uconnect 3 with 5 inch touchscreen, Bluetooth, USB and aux jacks, and 8 speakers make this Wrangler worthy of daily driving, while skid plates, tool kit, two front tow hooks and one rear, Dana axles, shift on the fly 4x4 system, fog lights, automatic headlamps, and aluminum wheels make sure you manage any road you come across. This vehicle has been upgraded with the following features: Heated Seats, Black 3-piece Hard Top. View the original window sticker for this vehicle with this url http://www.chrysler.com/hostd/windowsticker/getWindowStickerPdf.do?vin=1C4HJXDN2KW609928.